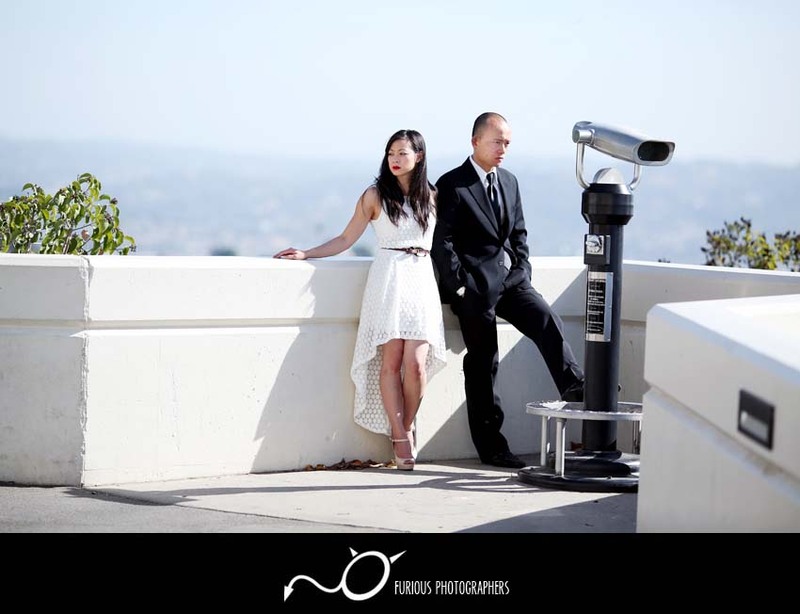 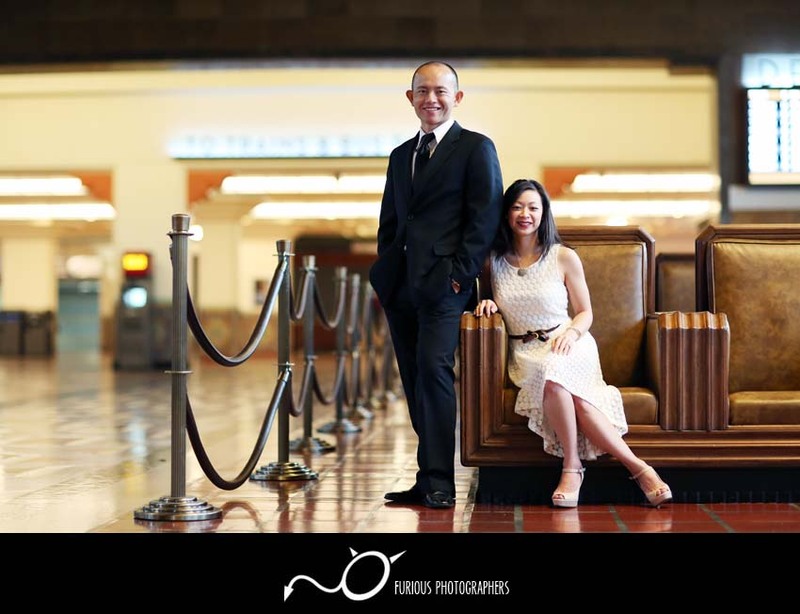 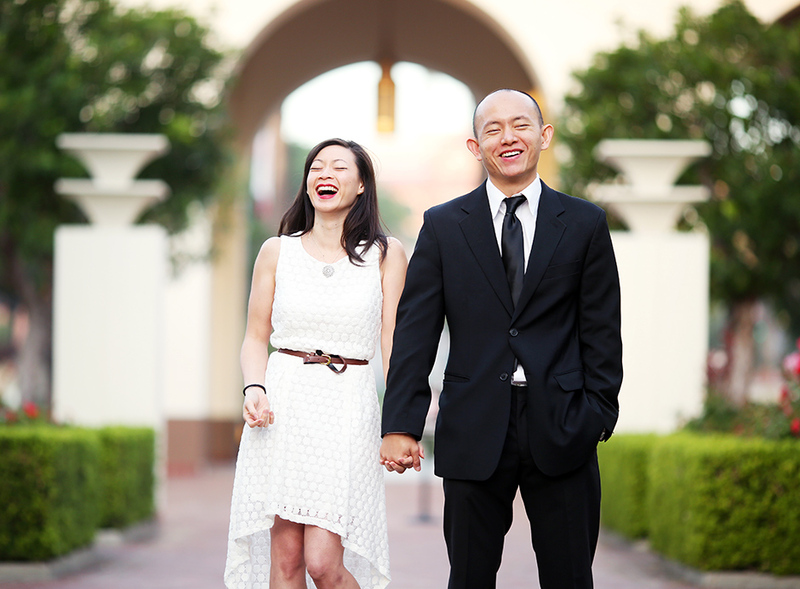 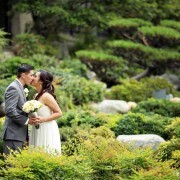 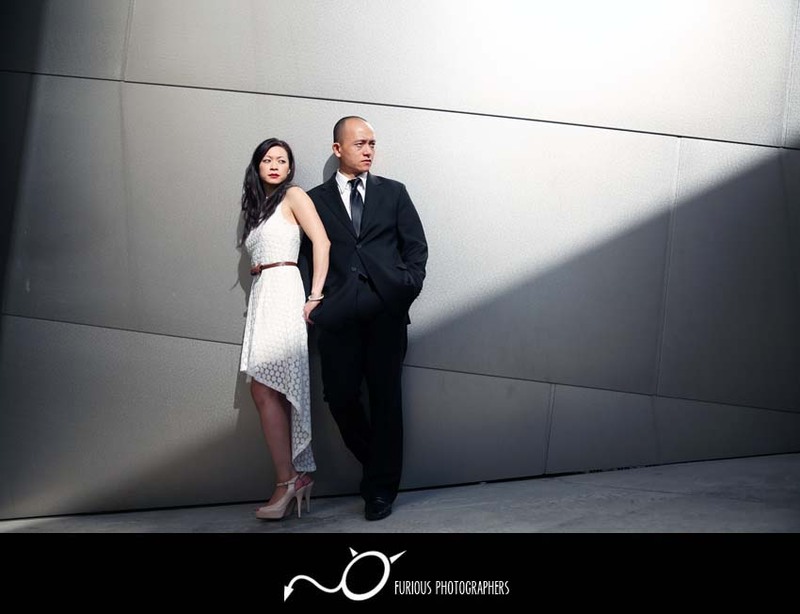 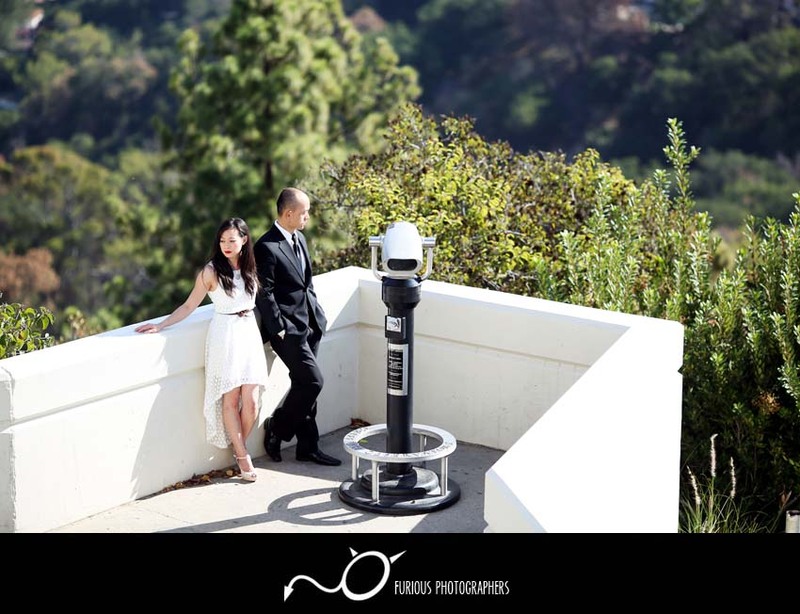 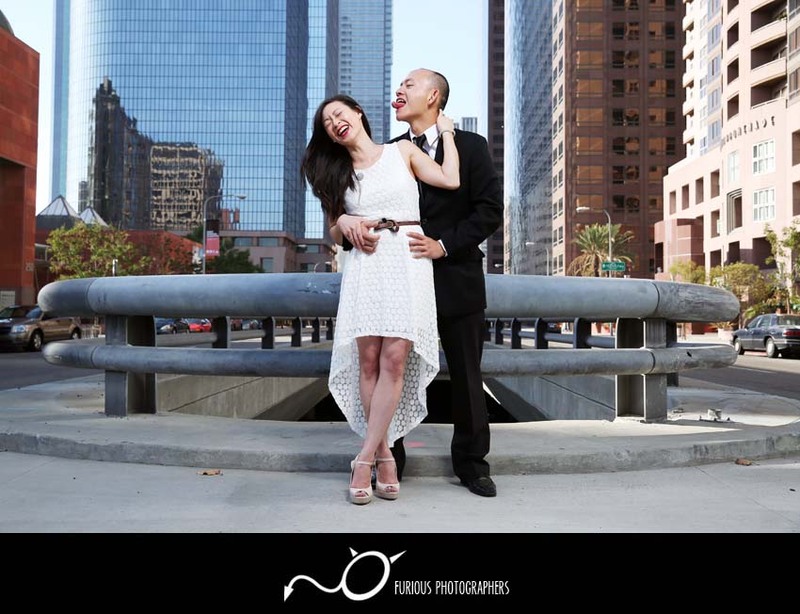 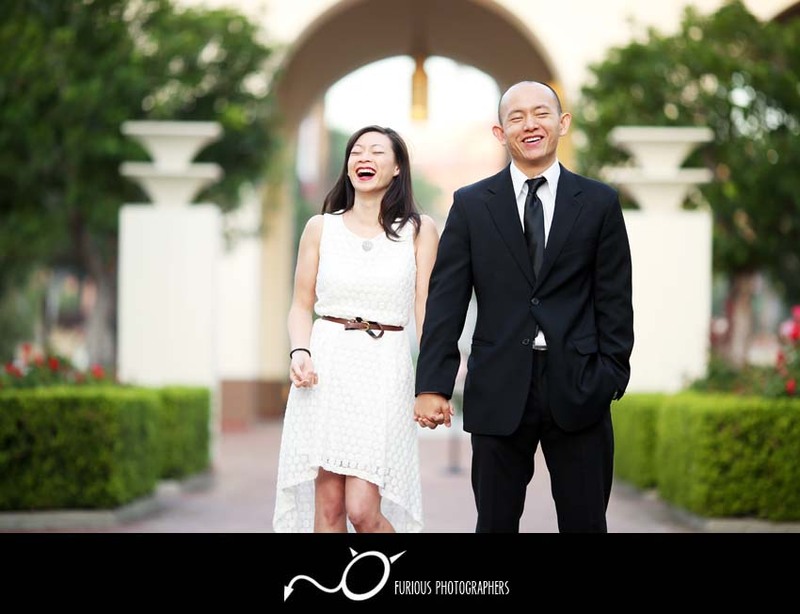 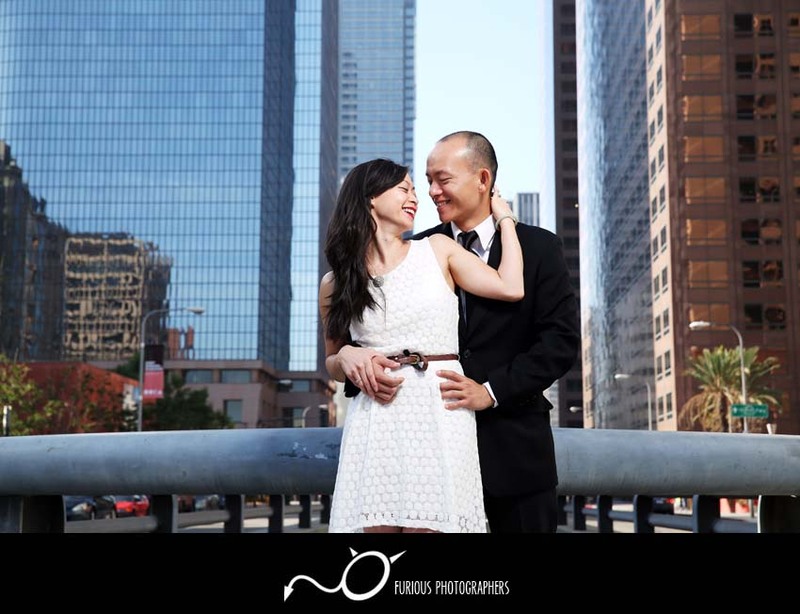 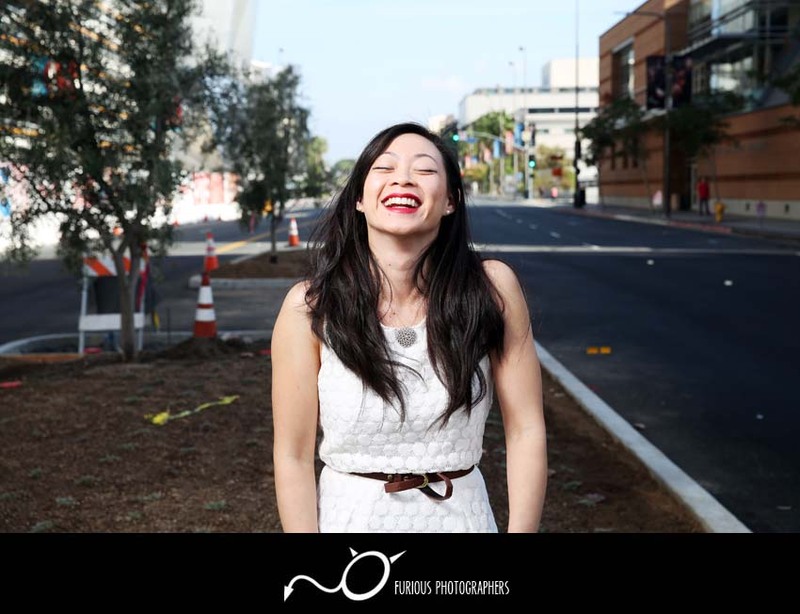 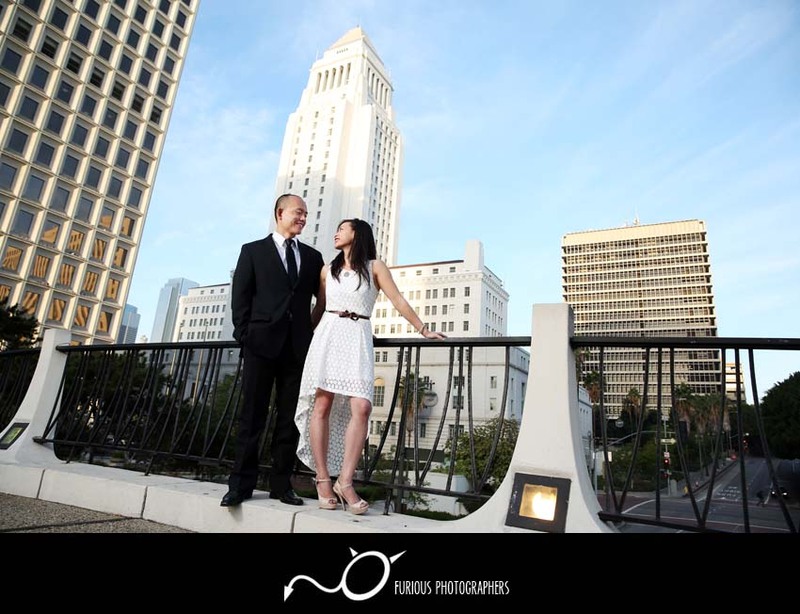 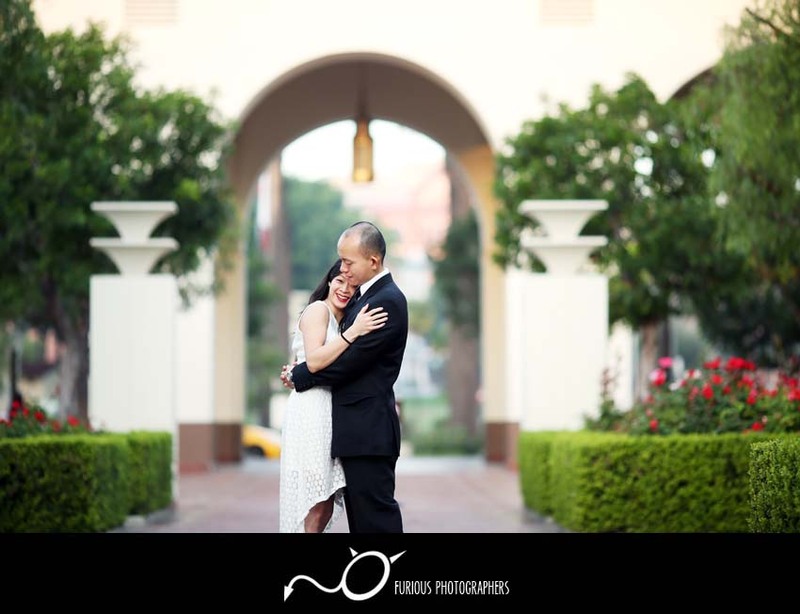 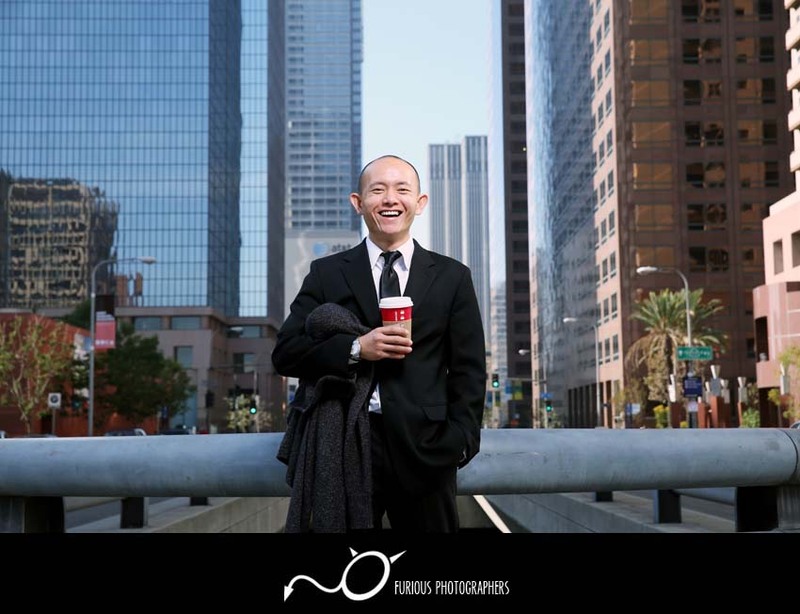 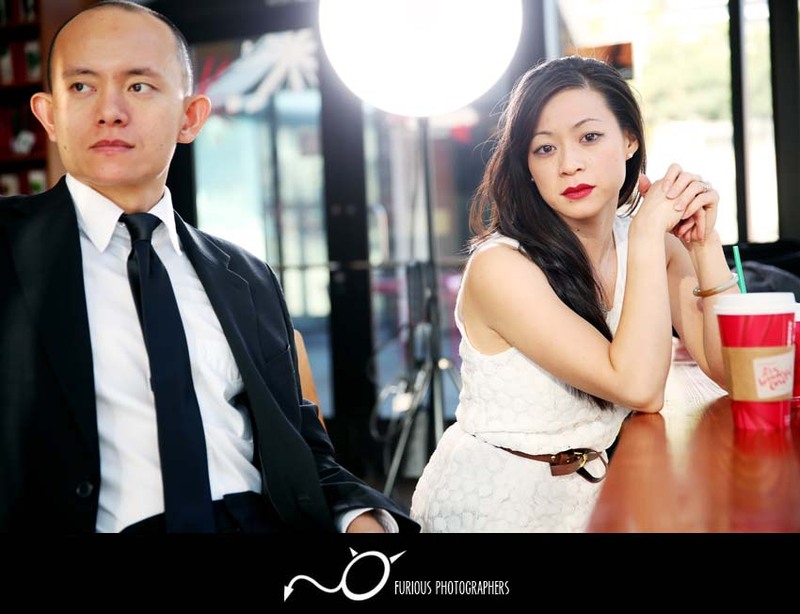 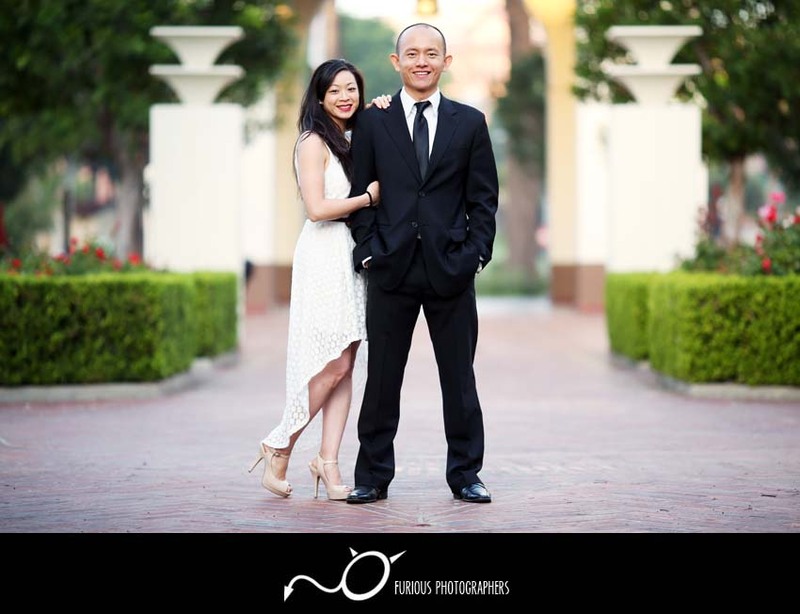 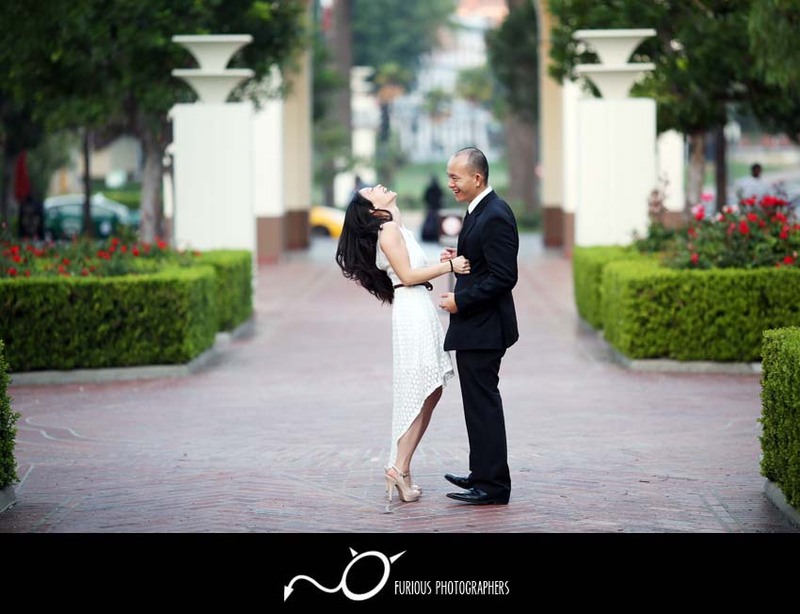 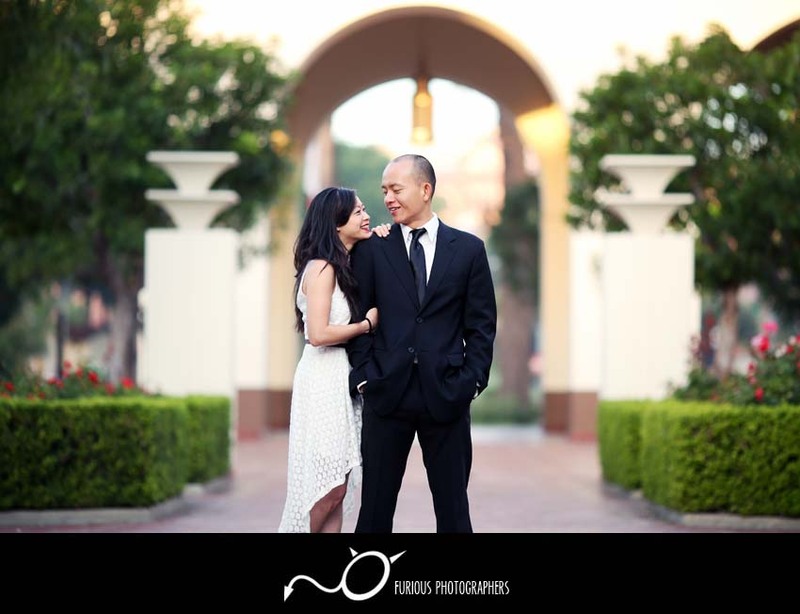 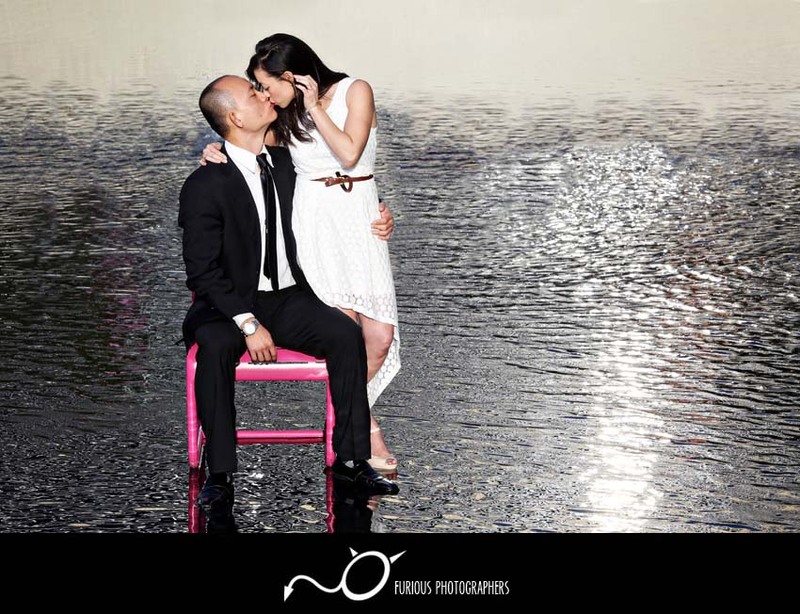 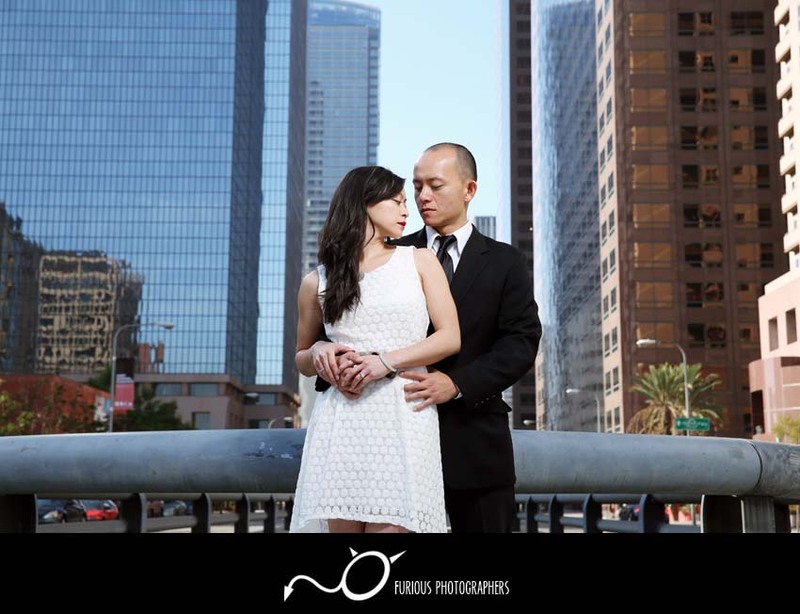 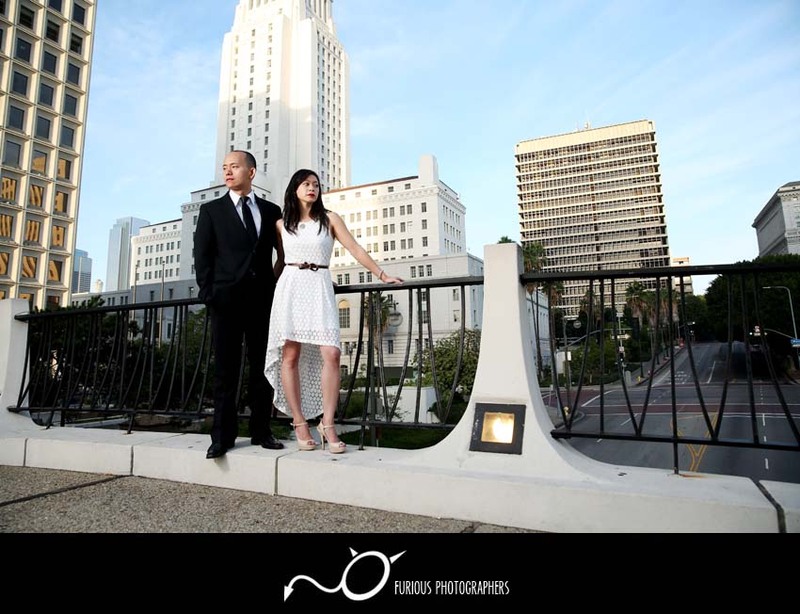 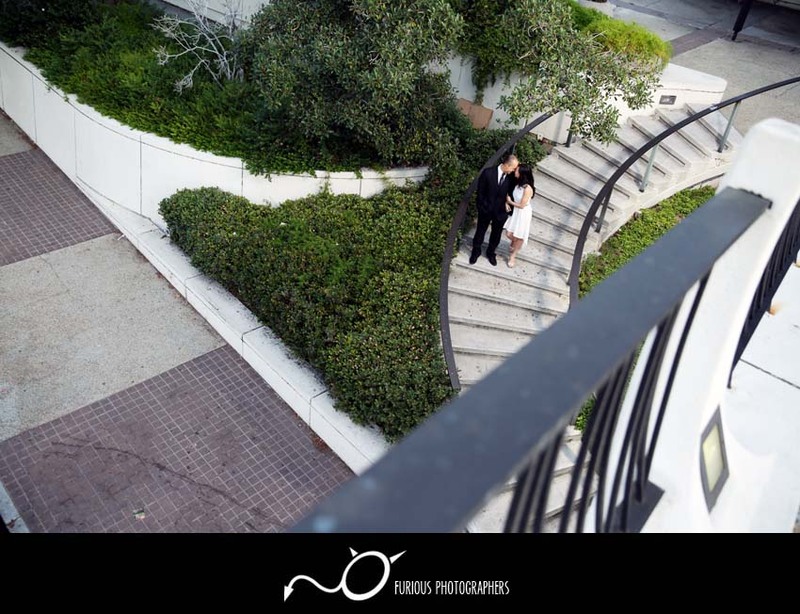 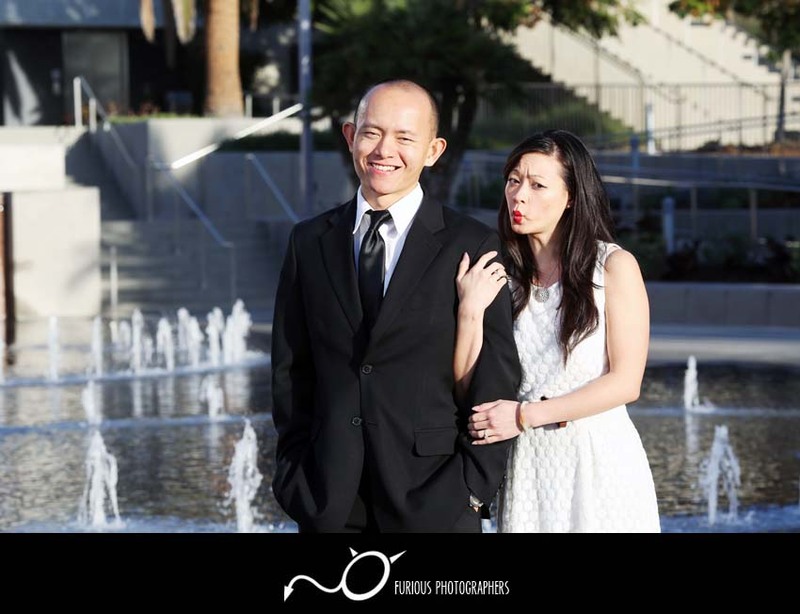 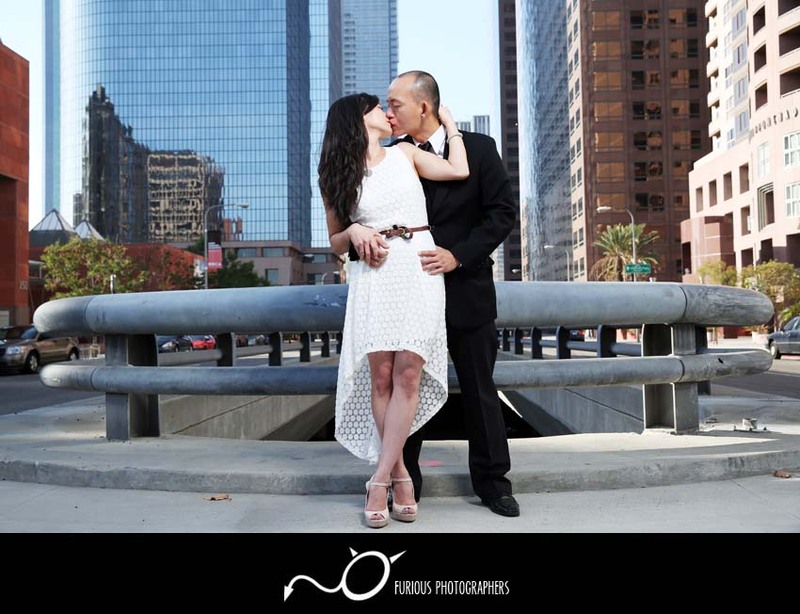 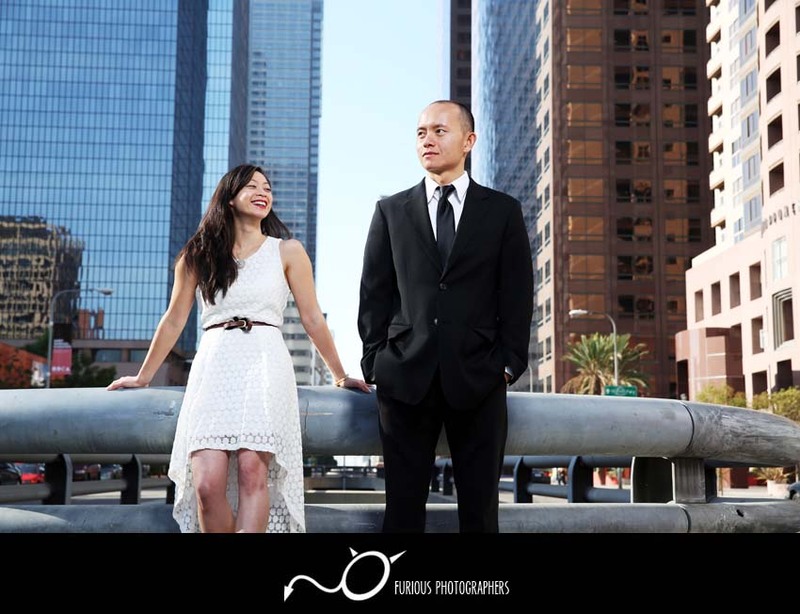 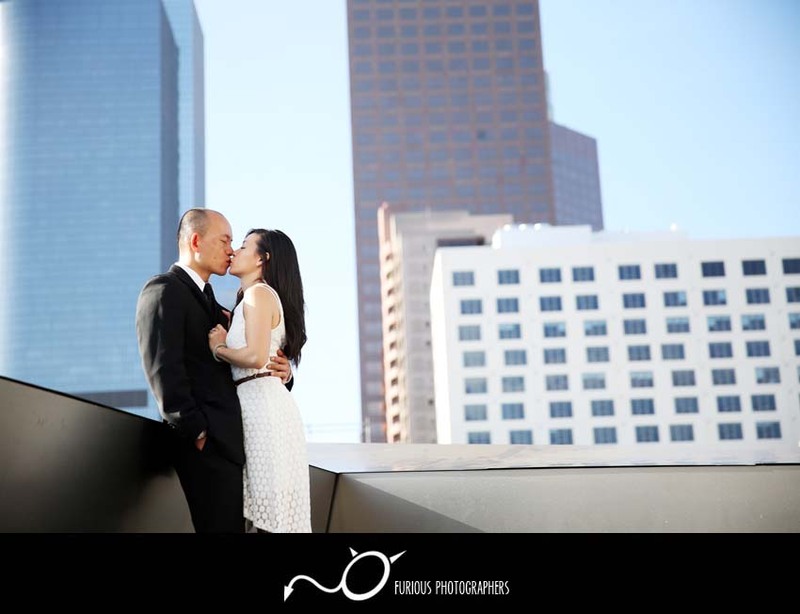 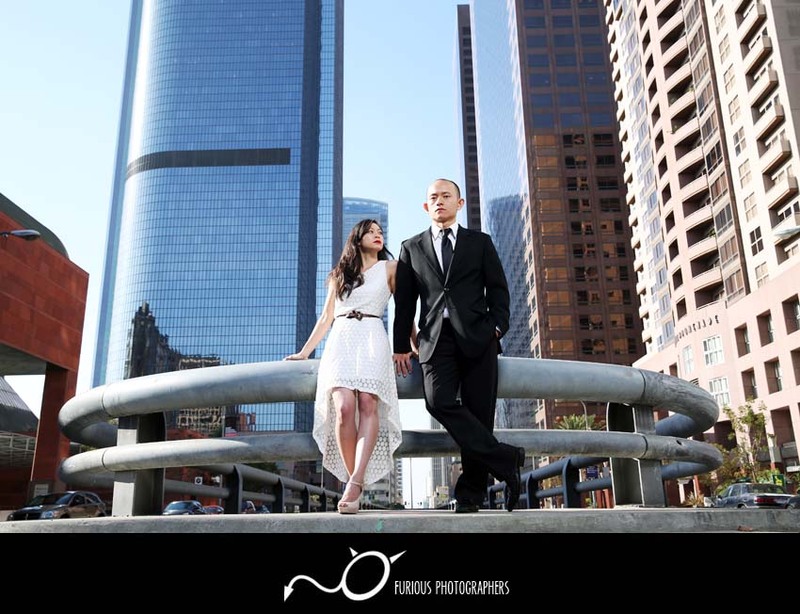 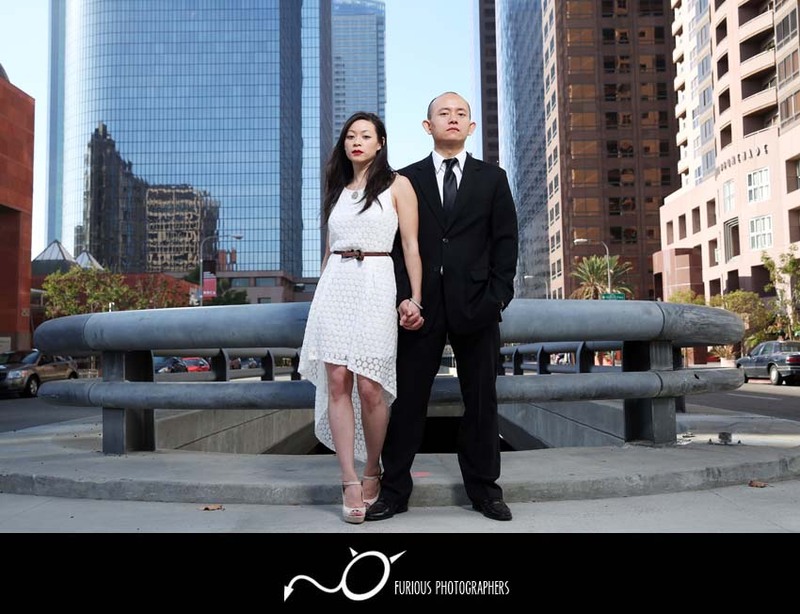 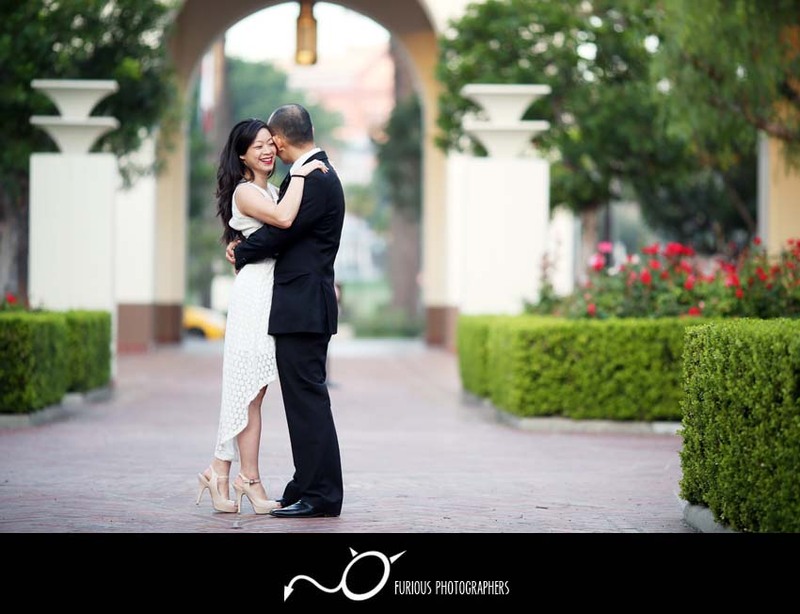 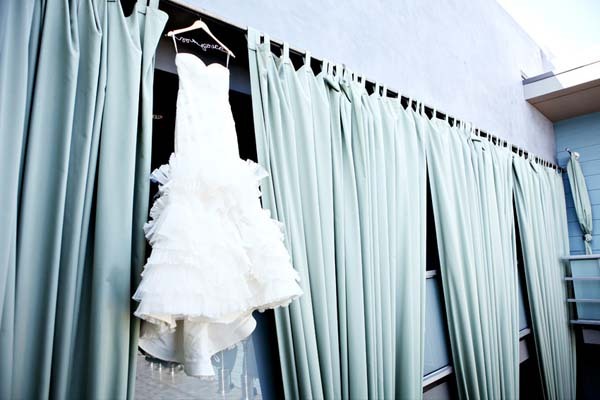 Beautiful edgy engagement photography session taken at Downtown Los Angeles. 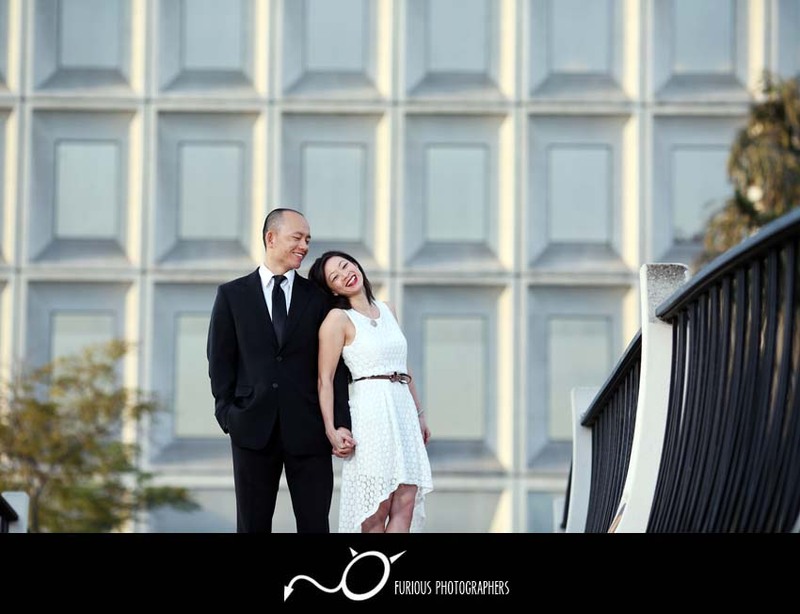 These city engagement photos were beautiful and fun! 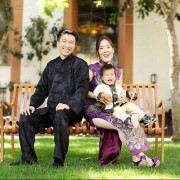 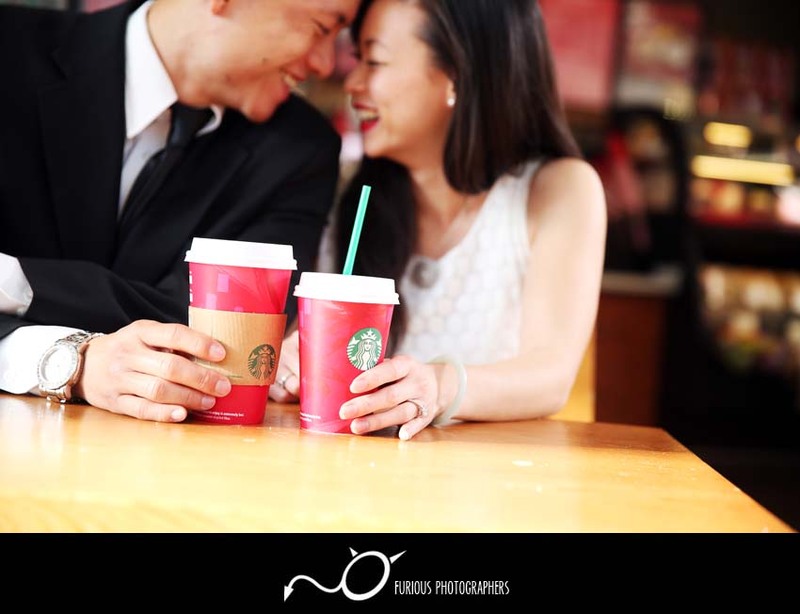 Check out their engagement photos here.